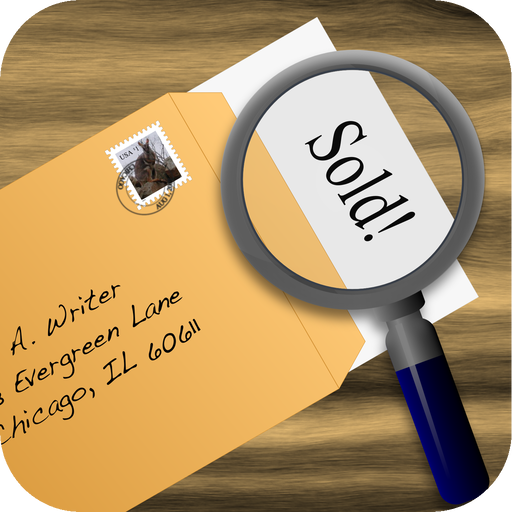 Any writers out there with an iPhone or iPod Touch want to help Beta-test my submission tracking app? Email me AKNicolle at yahoo dot com. If all goes well, I’ll start the Beta test this weekend, if not before. iPhone developers are also invited to give the app a try. Thanks in advance!